Composite restoration (also known as bonding or build-ups) are a dental restorative technique used to restore the function, integrity and shape of a tooth. The structural loss of a tooth typically results from decay or external trauma but can also be from the way in-which the tooth has formed. 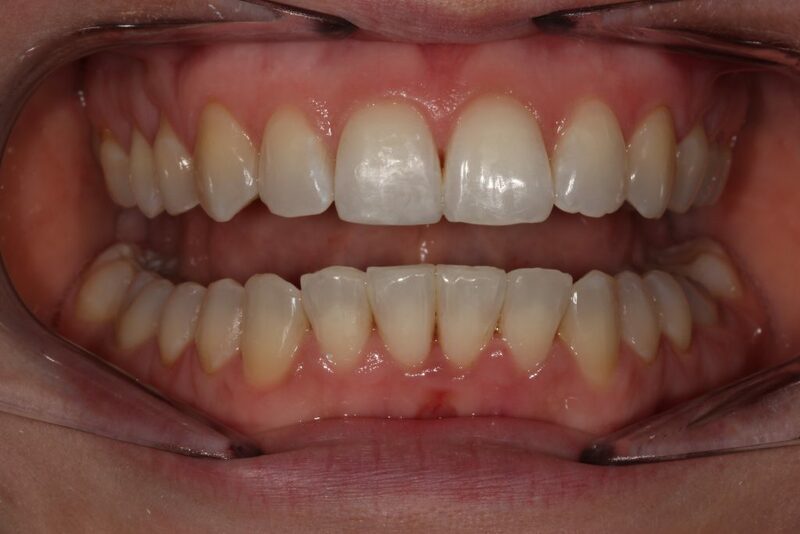 The first step in composite restoration is selecting to correct shade. The dentist will do this from a shade guide. Should you wish to whiten your teeth you would be asked to do this before choosing a shade as once the composite is placed it can not be whitened. The tooth is then cleaned and shaped to create a smooth surface in preparation for the composite material. With some cosmetic applications (closing tooth gaps, repairing minor chips), little to no trimming/shaping may be needed. A conditioner is than applied to the tooth. The dentist will leave this for 15 seconds and then it is washed off. 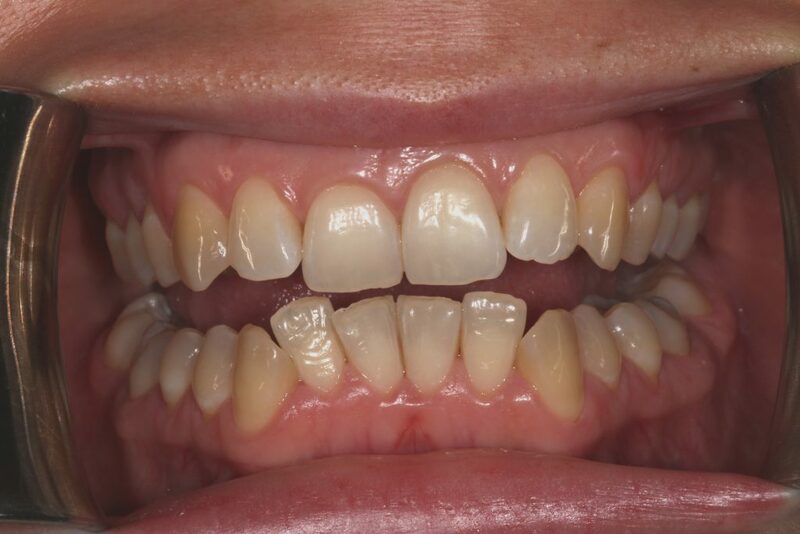 The dentist will then place the composite in layers, typically using a light specialised to harden each layer. When the process is finished, the dentist will shape the composite to fit the tooth. The dentist then polishes the composite to prevent staining and early wear. This technique involves placing a soft malleable filling into the prepared tooth and building up the tooth before the materials sets hard. The advantage of direct restorations is that they usually set quickly and can be placed in a single procedure. Since the material is required to set while in contact with tooth. In this technique, the restoration is fabricated outside of the mouth using the dental impression of the prepared tooth. Common indirect restorations include inlays and onlays, crowns, bridges, and veneers. Usually a dental technician fabricates the indirect restoration from records the dentist has provided of the prepared tooth. The finished restoration is usually bonded permanently with a dental cement. It is often done in two separate visit to the dentist.